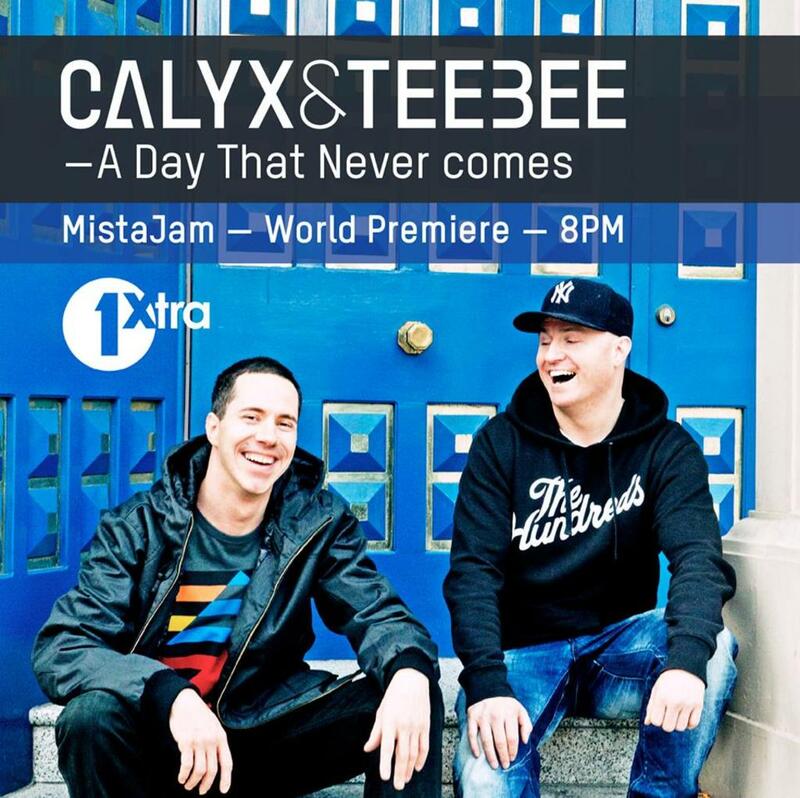 Calyx & Teebee are back! Calyx & Teebee are back!The bass behemoths have returned! And with this record in tow, the scene is about to bow down yet again to two of their most skilled sonic crafters. In tracks like ‘A Day That Never Comes’ Larry Con’s vocals lead you by the hand into all-out anarchy. And then comes ‘Snakes & Ladders’, a minefield of drum patterns and wavering note arpeggios. A steppy riddim which completely envelops the sense, each segment explodes on impact. This is one of many lead up singles, which point to an album on 2015’s horizon. So stay locked in, because this isn’t the last you’ll hear from the producers.